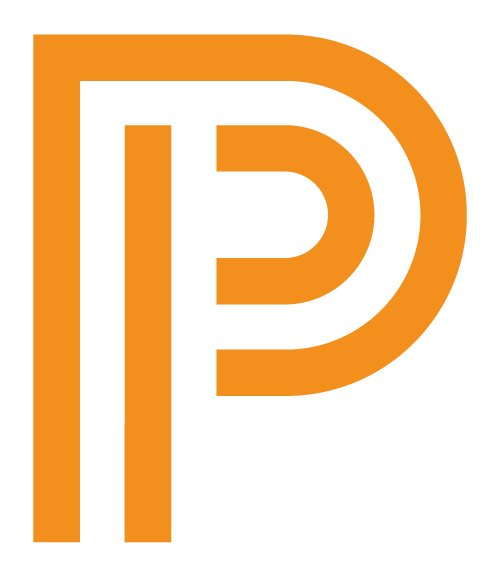 Princeton University Press maintains this site for distribution of and information and communication purposes about Princeton University Press content and publications. As a condition of your use of the Website, you warrant that you will not use the Website for any purpose that is unlawful or prohibited by these terms, conditions, and notices. You may not use the Website in any manner that could damage, disable, overburden, or impair the Site or interfere with any other party’s use and enjoyment of the Website. You may not obtain or attempt to obtain any materials or information through any means not intentionally made available or provided for through the Site.